Organizers at NYC Pride announced yesterday that the NYC Pride parade route would be changing this year. The new route for the 49th NYC Pride March — taking place Sunday, June 24, 2018 —refocuses the birthplace of the LGBTQ+ movement to a place of prominence at the beginning of the March. 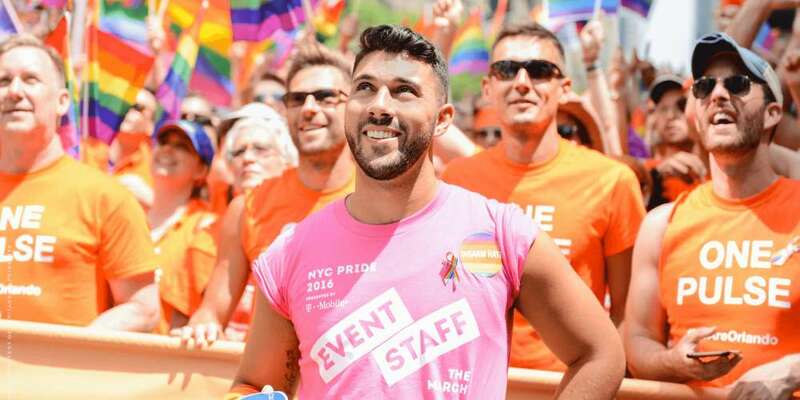 “To prepare for WorldPride 2019, the NYC Pride March route will be starting in Chelsea, going past The Stonewall Inn and then heading uptown starting in 2018,” NYC Pride announced Saturday on Facebook. 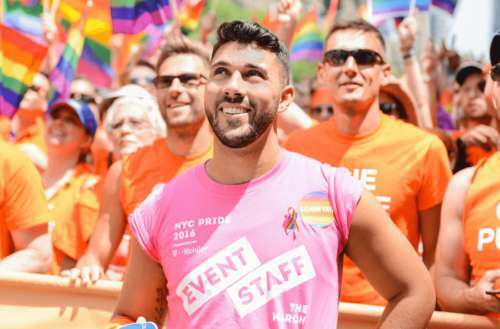 On Sunday, June 24, and for the 2019 March as well, parade participants will meet at 16th Street and Seventh Avenue, follow Seventh Avenue down to Christopher Street and then along 8th Street, before traveling up Fifth Avenue to disperse on 29th Street. Organizers explained a similar change took place in 1994 when it was Stonewall 25, the 25th anniversary of the Stonewall Inn riots. Last week, NYC Pride announced its four Grand Marshals slated to lead the 49th NYC Pride March. Billie Jean King, Lambda Legal, Tyler Ford and Kenita Placide will helm this year’s “defiantly different” demonstration of LGBTQ+ members of the community. It was also announced that Kylie Minogue will headline the second day of Pride Island, NYC Pride’s annual culture and music festival. 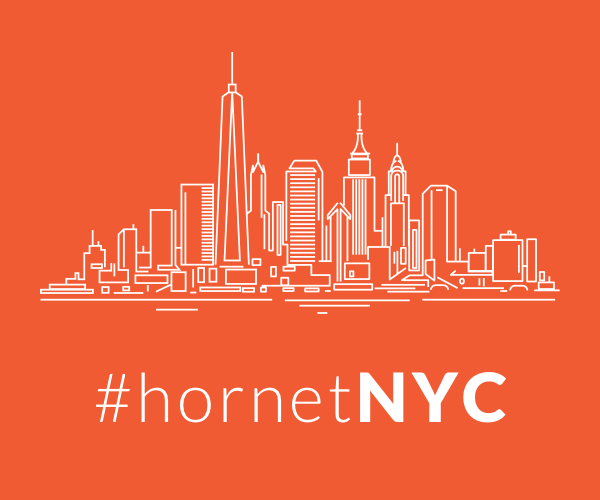 For information on the NYC Pride parade route, head here.